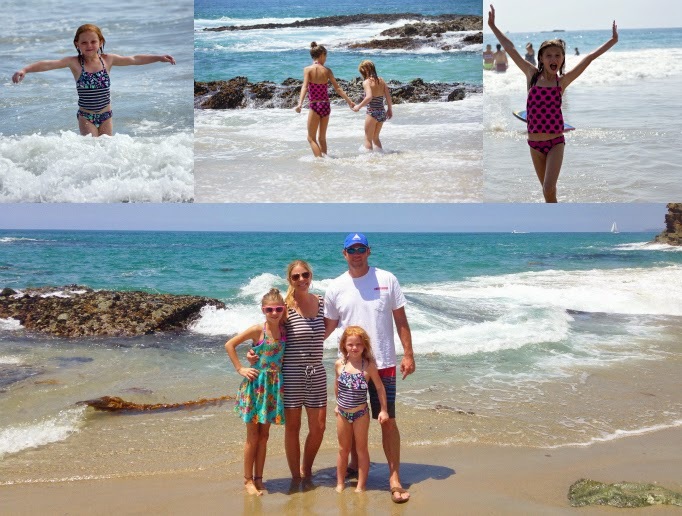 I am well aware that our vacation to Southern California ended two days ago, but I am still on a high from it. Okay, maybe I am not so high and having major withdraws from the temps, blue water, sunny skies, free-spirited days, Mickey Mouse, good friends and of course the sandy beaches. I had a style post ready to go for today, but my gut was nudging me to put a few photo collages together. Not only do I want to look back on this post, I want my kids to see it years from now. I want us all to go back to August 2014, laugh, tell stories of the memories we made and to remember that these days are ones to cherish for the rest of our lives. It was hard choosing the best of the best because every single photo we took tells a story of our adventures. Between our phones and camera we have over 600 photos from our five days in paradise. These are the ones that make me smile most. If you have the chance to visit Southern California, I highly recommend it. We are looking forward to the day we can go back. If you have any questions about where we stayed or visited, please feel free to leave a comment or send me an email. I would love to share more about our stay and offer up any traveling advice you might be interested in. I hope everyone has a great weekend! See you Monday! Nice shots, you look like you had an amazing time. Thanks for sharing you have a beautiful family! Great photos. The beach and water look amazing. Looks like you all had a great vacation. 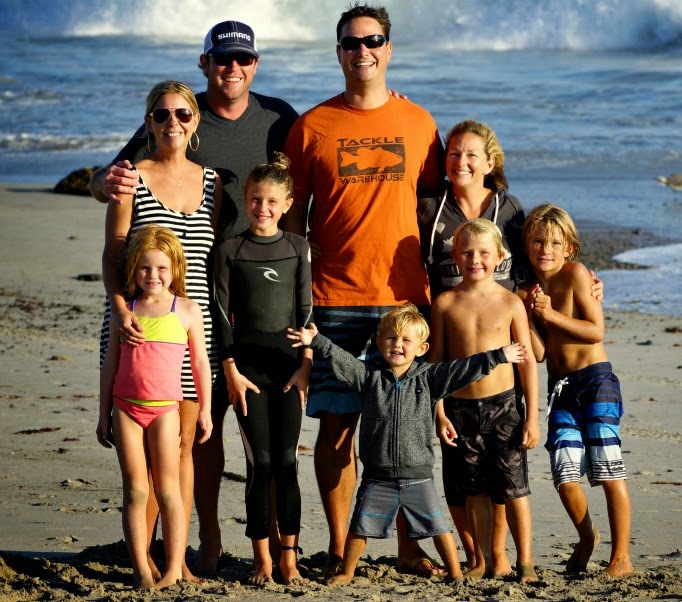 Looks like you and your family had a blast! I've never been to Southern California, but I really want to go! Seriously cute pics Shanna! Looks like you had a blast, and it was such fun following along on instagram! So fun! No wonder you wanted to post more pics. Those are great. Have a great weekend! 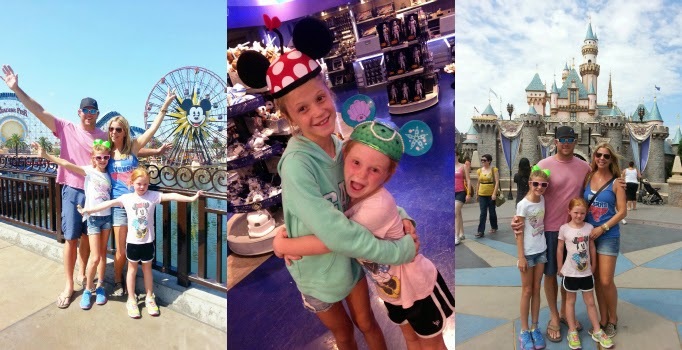 Such great photos, it looks like an amazing trip, something to look back on fondly for sure! Thanks for sharing! Such wonderful family photos! 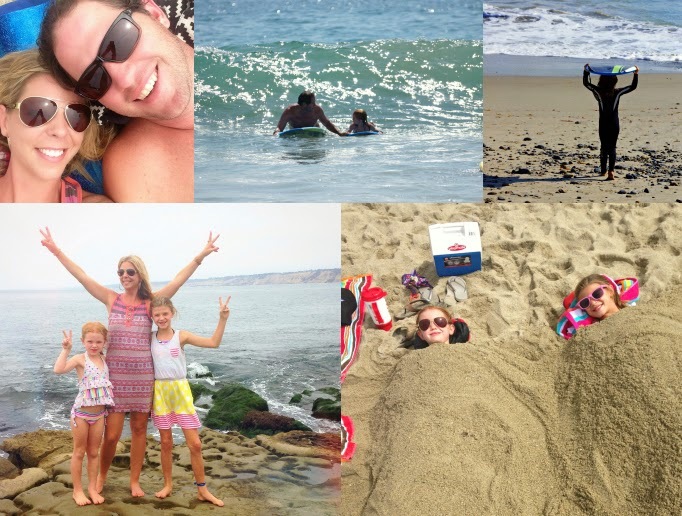 Looks like you had an amazing time here in Southern California! Did you discover any tasty restaurants that you would recommend? I'm always looking for new places to try!! 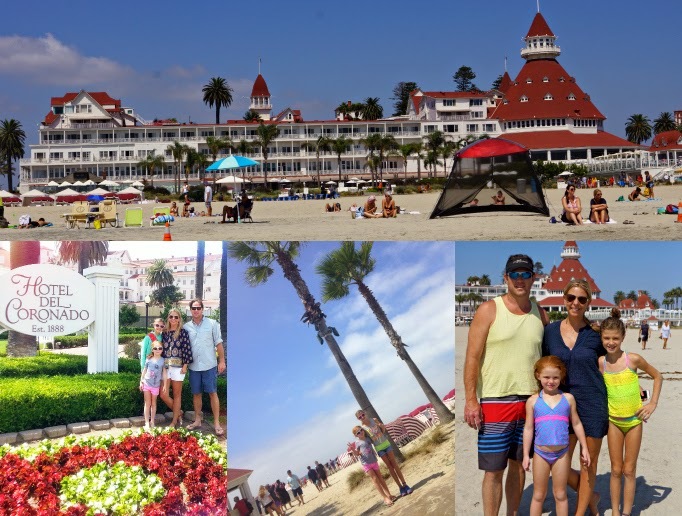 We got back from a California trip (our first time) about 4 weeks ago (4 weeks?!) and I am still on such a high!! It's ridiculous. I've never had a trip or place affect me the way California did. Your pictures are wonderful. We went to a lot of the same places. What amazing memories! sounds like an awesome trip! so great to spend time with the family! OMG how fun.....your family is just as adorable as you! 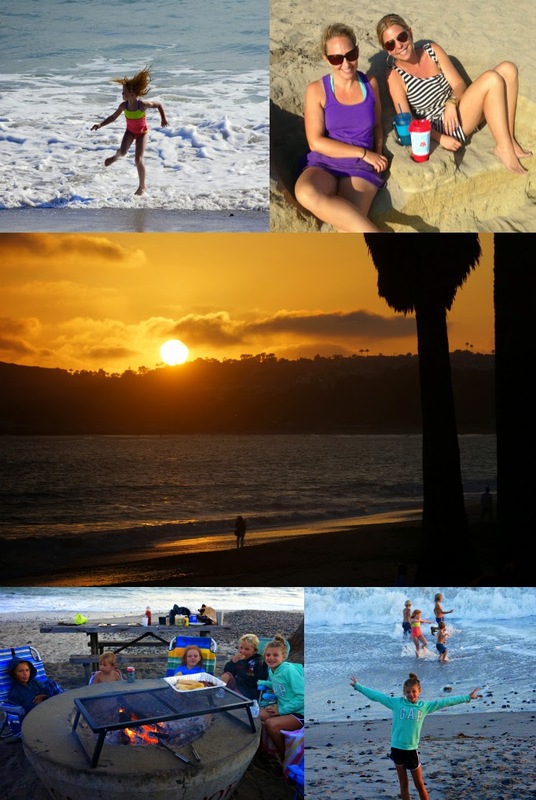 I don't blame you...SoCal is the best for making wonderful Summer memories!! More power to your back to school endeavors Shanna!!! Awww you were back in my old stomping grounds! I was a dancer at Disneyland for a bit. Such a magical place. 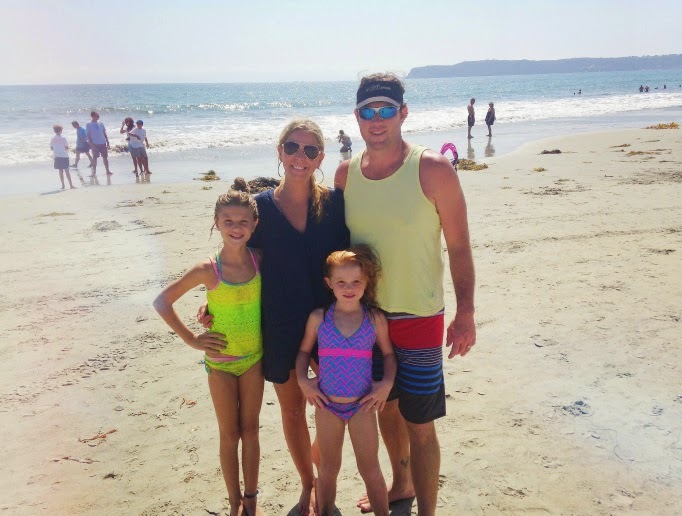 Southern Cali is a great place for a family vacation. so much to do! What a fun trip! 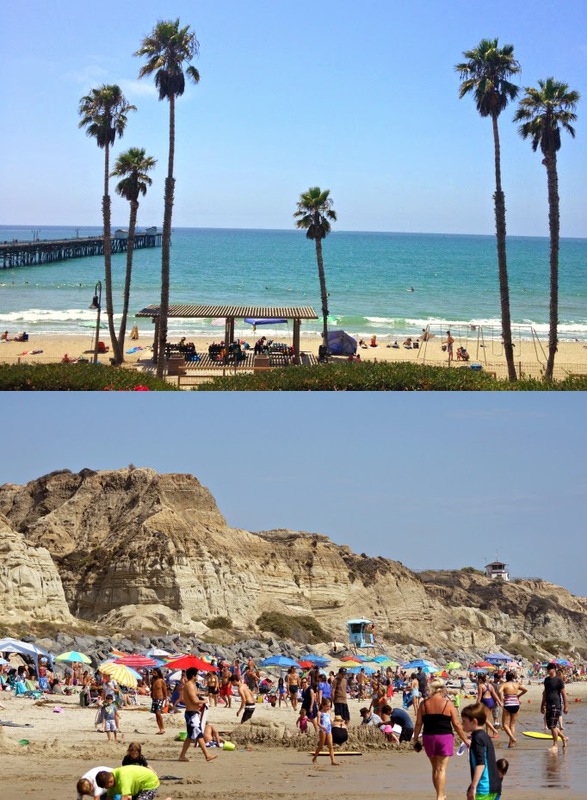 SoCal is one of our favorite places to visit. I am actually not a fan of crowded places, but Disneyland is an exception. Seeing the smiles on the little ones' faces is precious! You had so much fun!!! SoCal does that to anyone! :) Loving the photos! Looks absolutely amazing! I can't wait for vacation in a couple weeks! I love all your photos! I want to go on vacation! Looks like the perfect vacation! This really does make me appreciate my home state so much more. super bummed i missed you...again!! so close yet so far!! OH my goodness gracious, I am so jealous!!!!!! Looks like an absolute blast :) I want to go there so badly. Your family is so beautiful, girl! Miss you! I love the Del, looks like you guys had a great time!! It looks so beautiful there! I've never been to Cali but I am dying to go! Looks like you had a wonderful trip :) PS Sorry I haven't been around lately...my new job is taking up all my time! 2 thumbs up! Glad you had so much fun!! Coronado is so much fun. Bet the weather was fantastic. I went to Forever 21 before we left on our vacation cause I told Jeremy you always post the cutest stuff from there. I just kept looking and going what would Shanna buy? lol No luck though didn't find anything that looked good on me. I love California! You make me miss it so much!